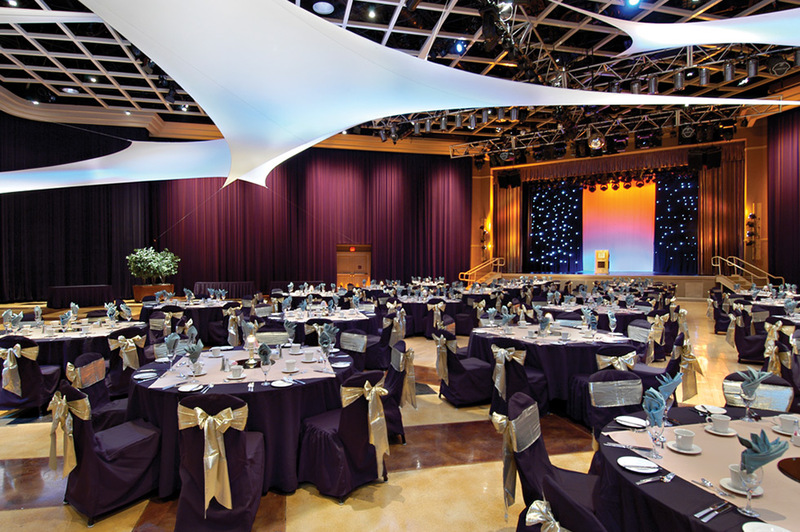 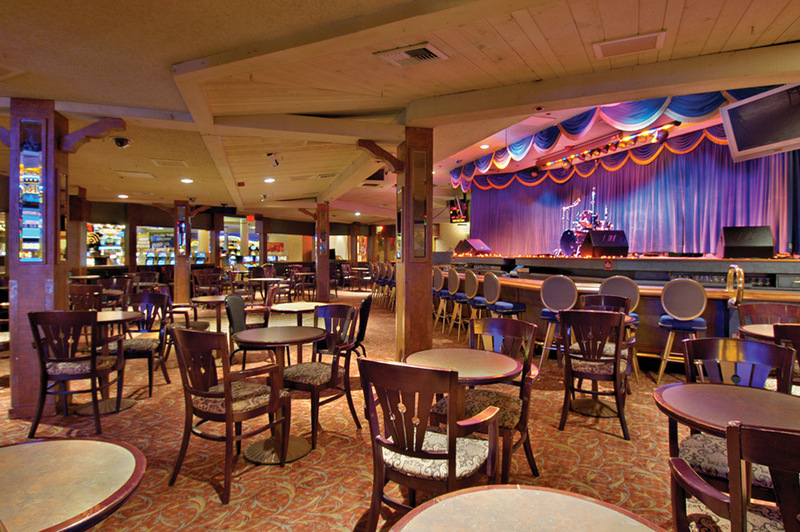 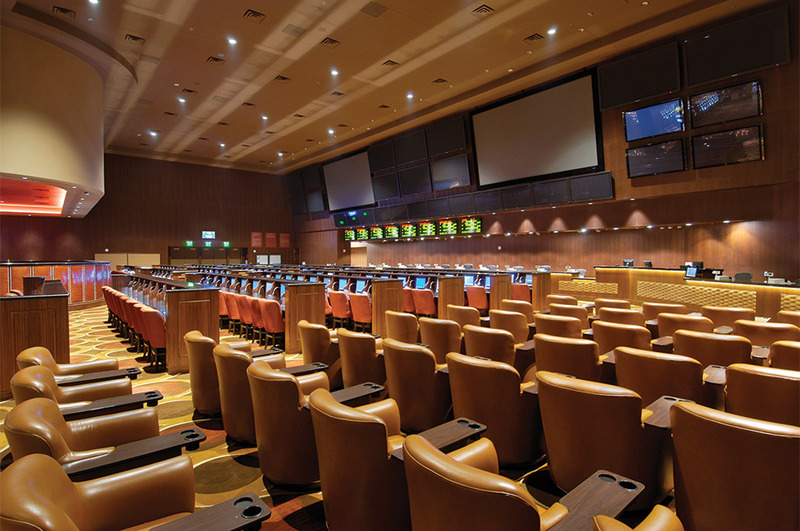 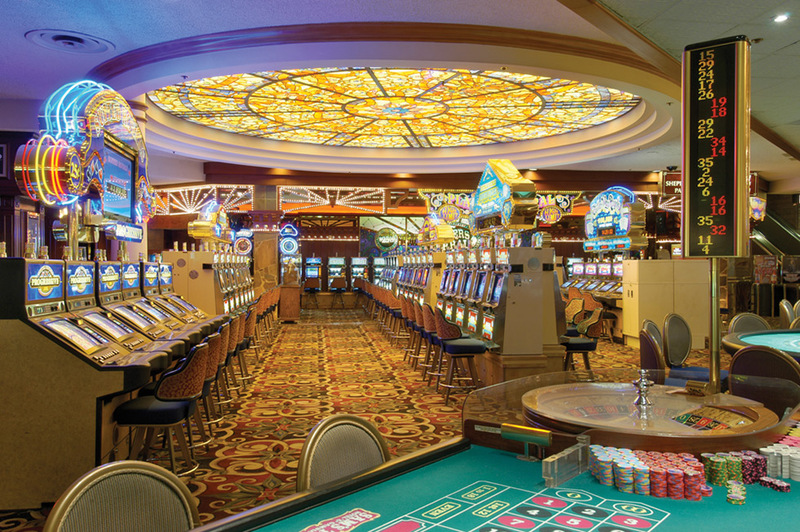 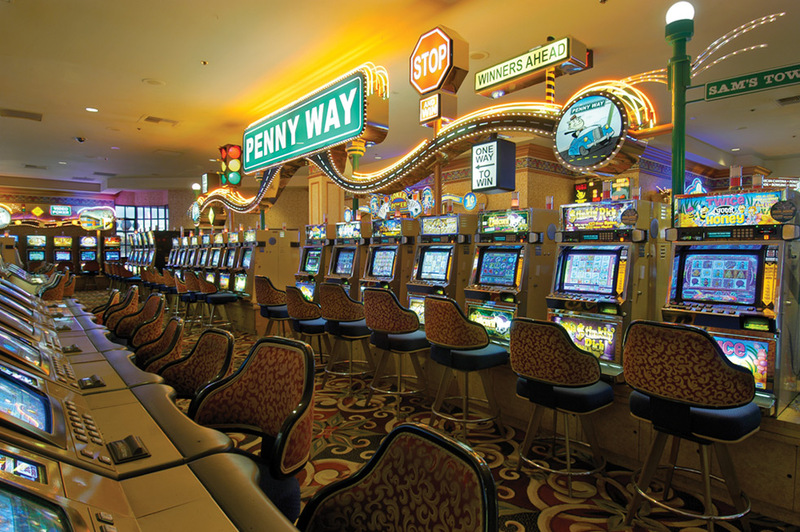 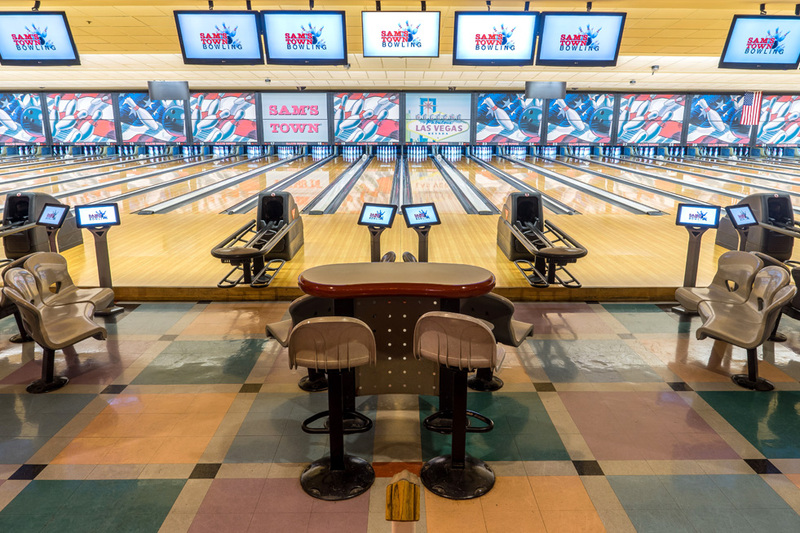 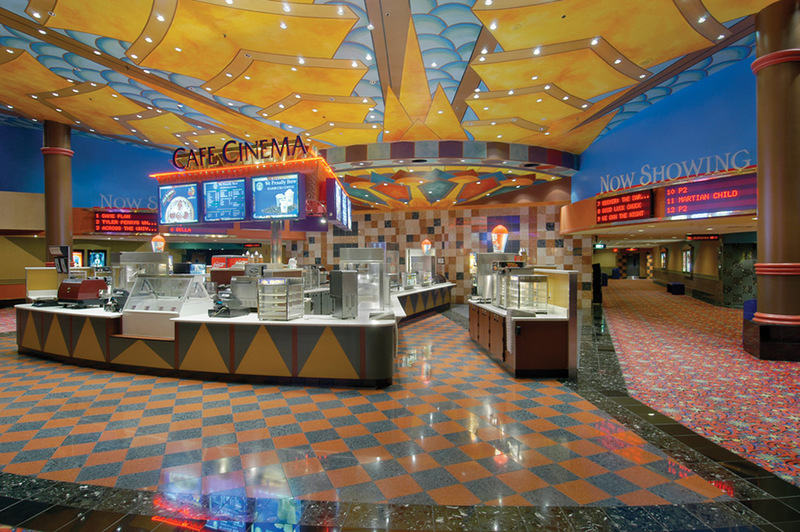 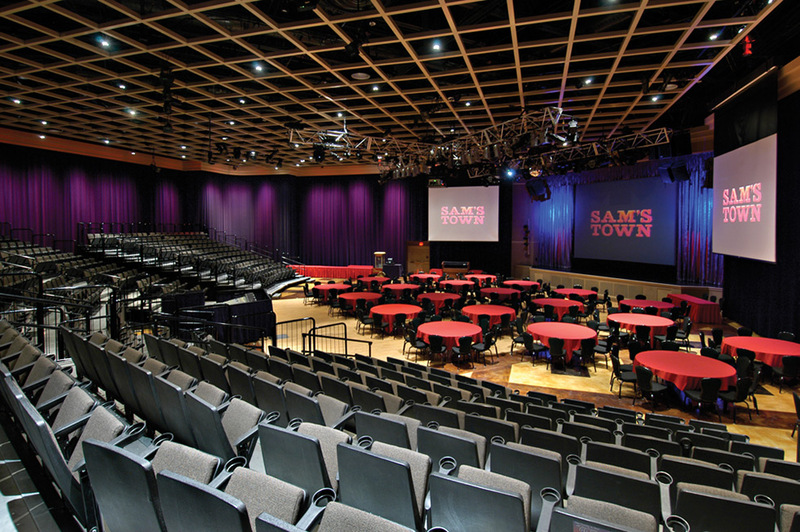 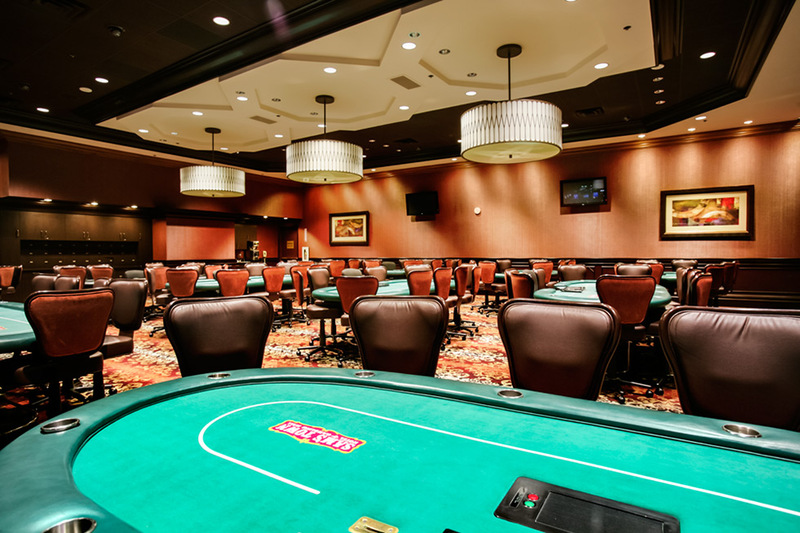 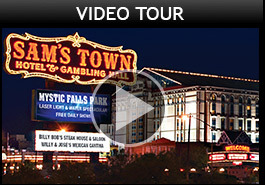 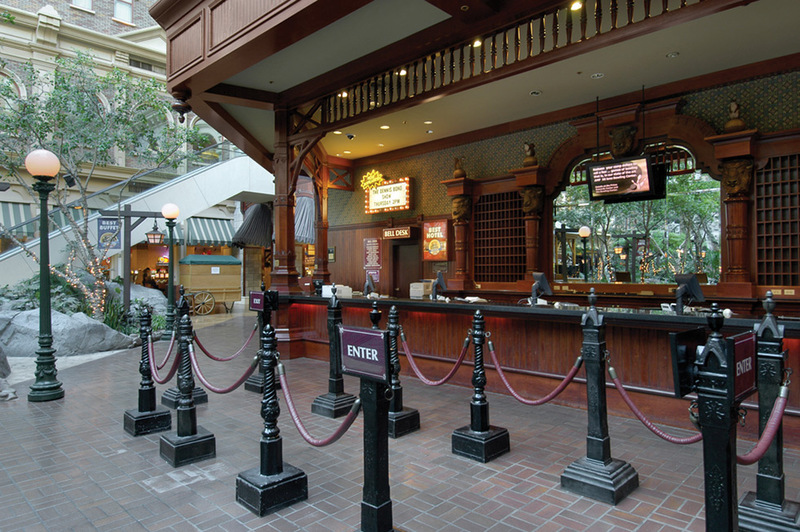 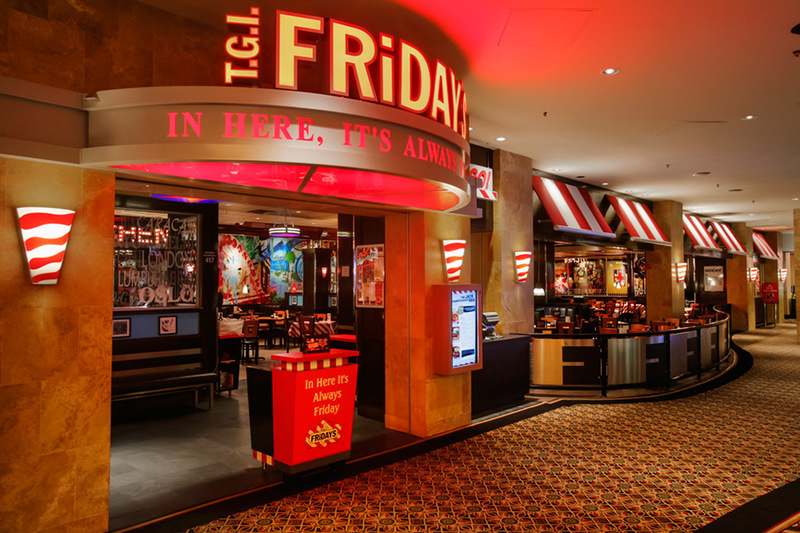 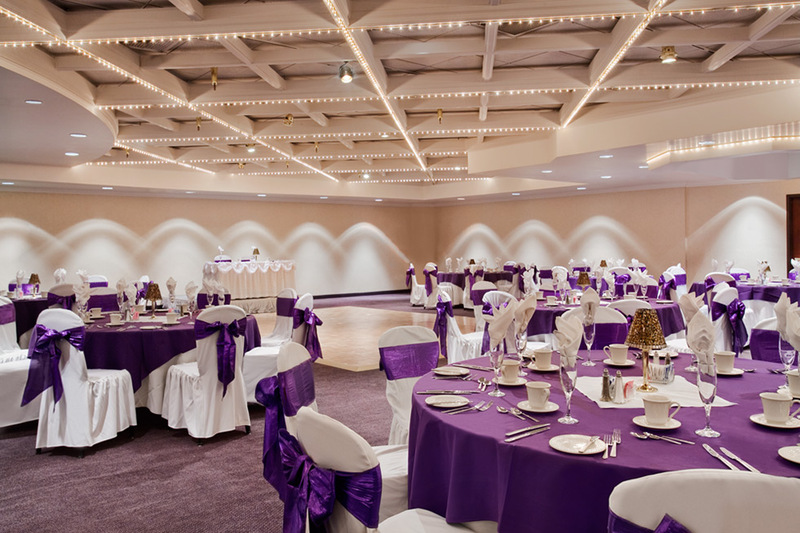 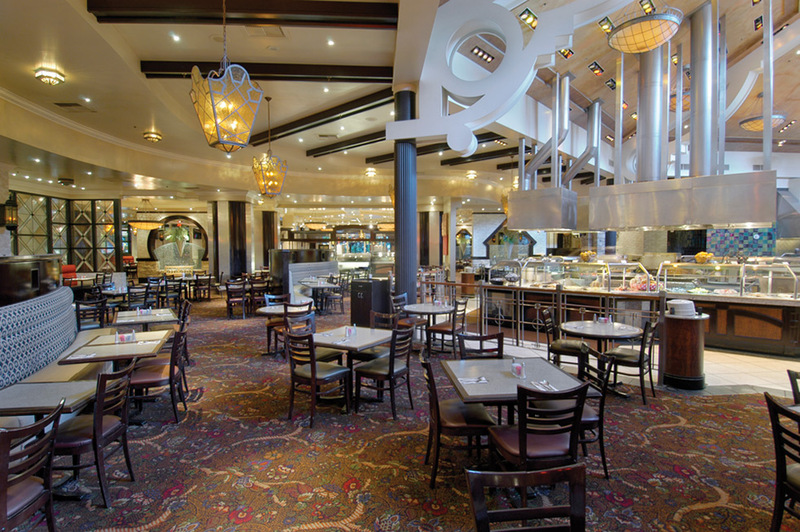 If you're ready for fun, then you're ready for Sam's Town Hotel & Gambling Hall in Las Vegas! 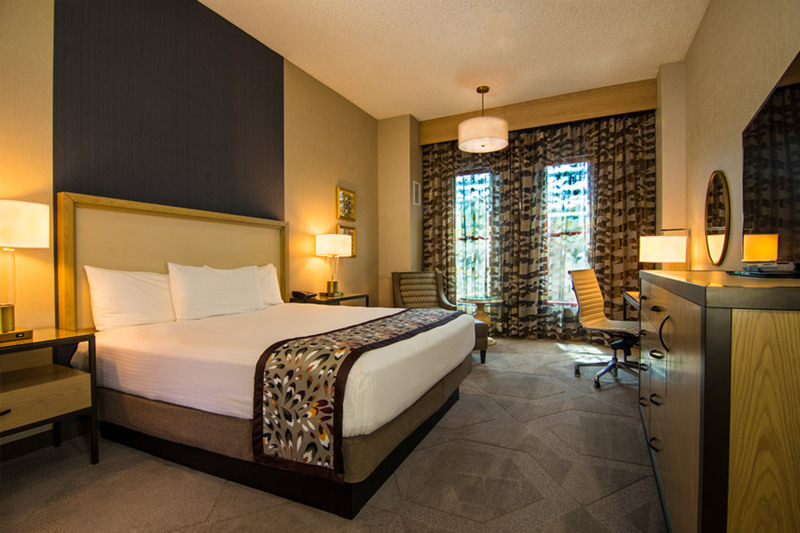 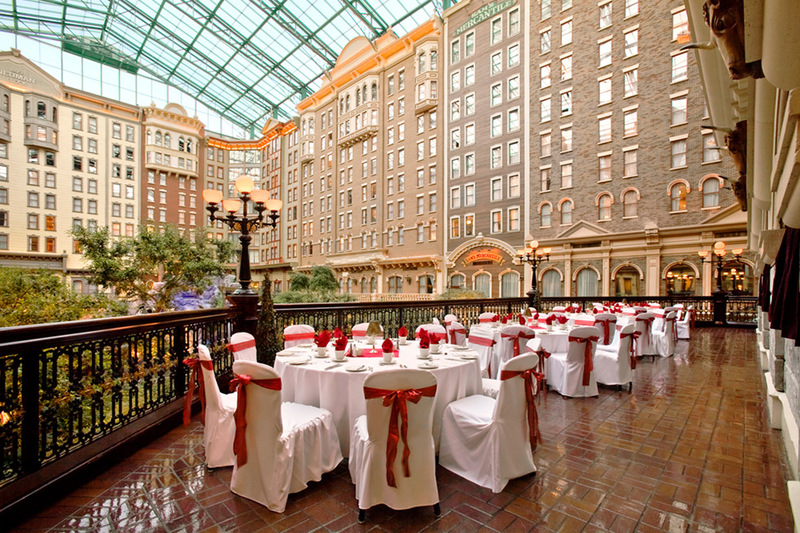 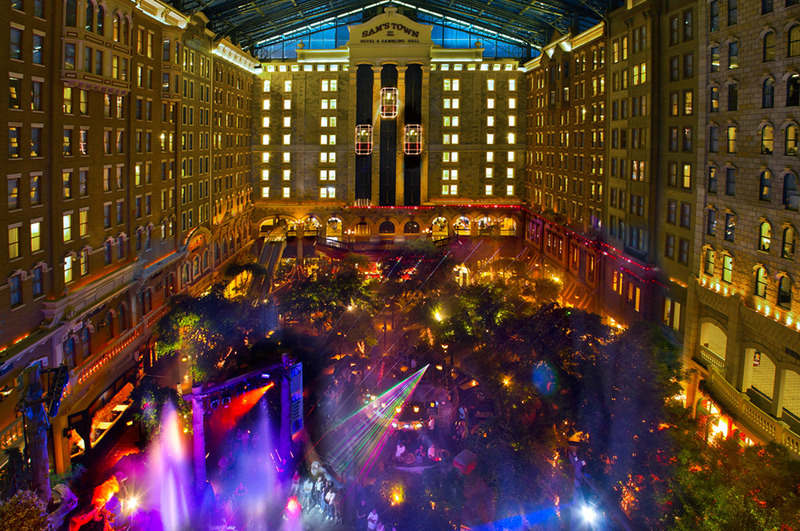 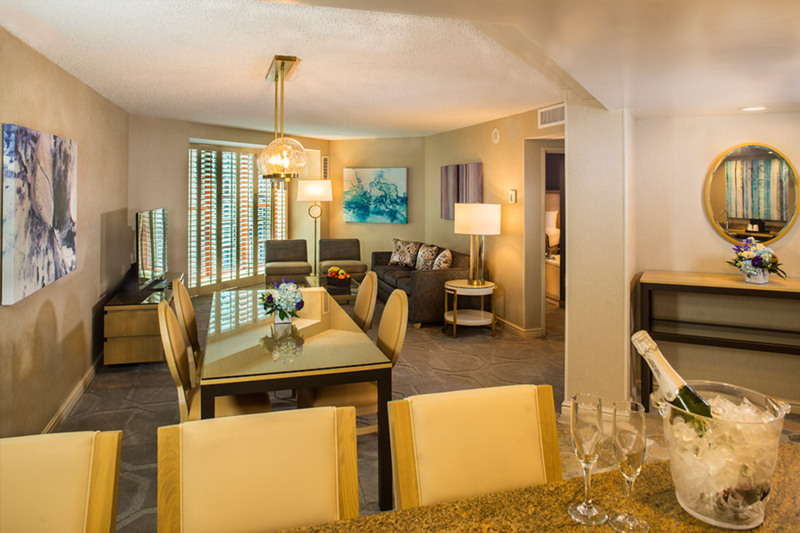 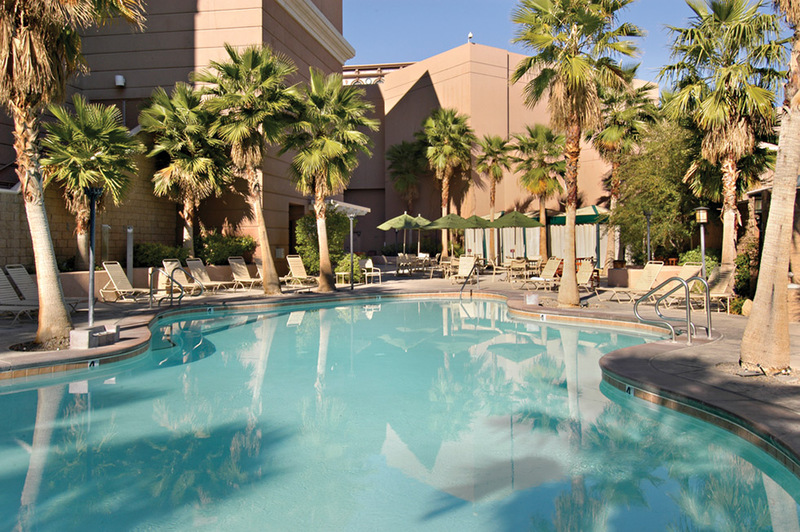 Choose a hotel room overlooking Mystic Falls Indoor Park or opt for a view of the glittering city lights and majestic mountains surrounding the Las Vegas Valley. 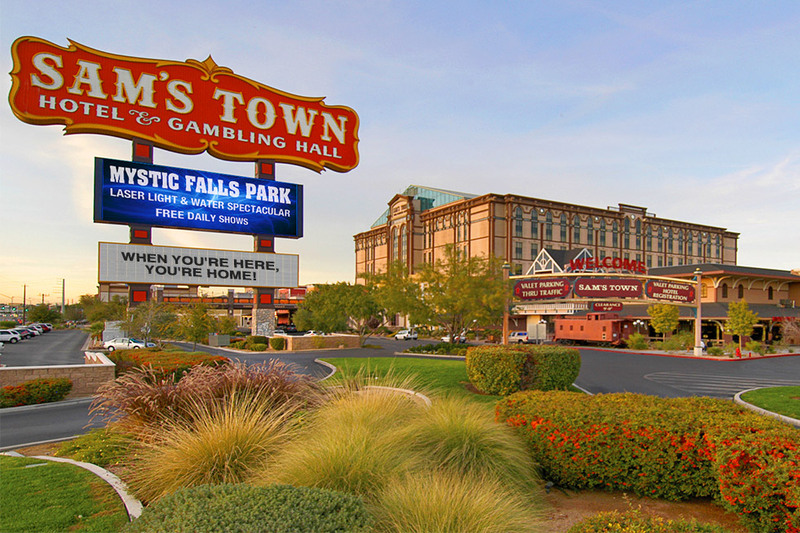 Spread across three levels, Sam's Town has all your favorite games and offers terrific odds on our single-deck blackjack tables and 20x odds on craps. 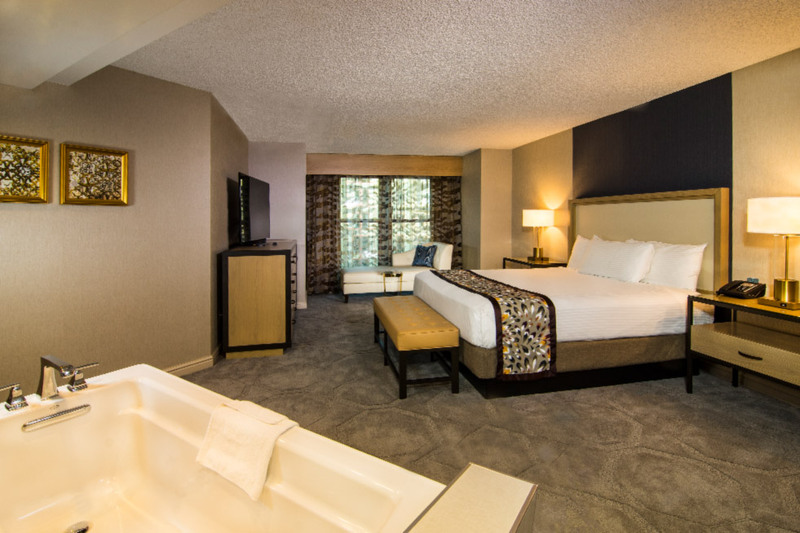 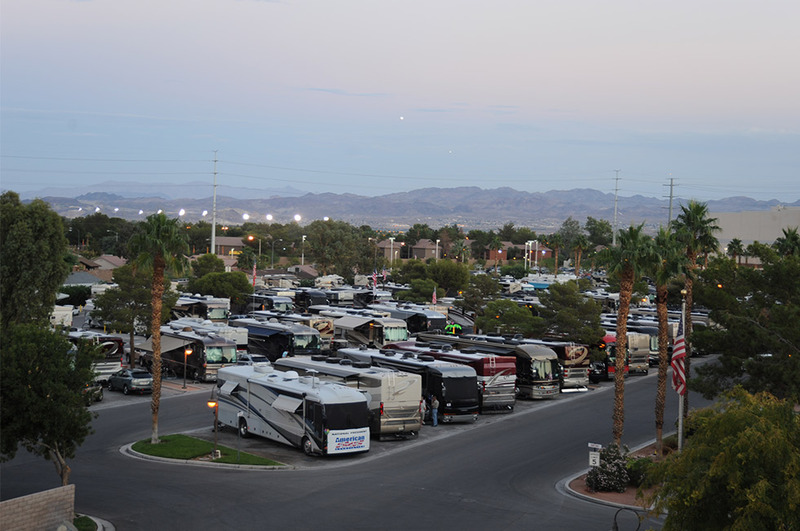 Once you check into Sam's town, you will find all the comforts you need to make it the perfect getaway!